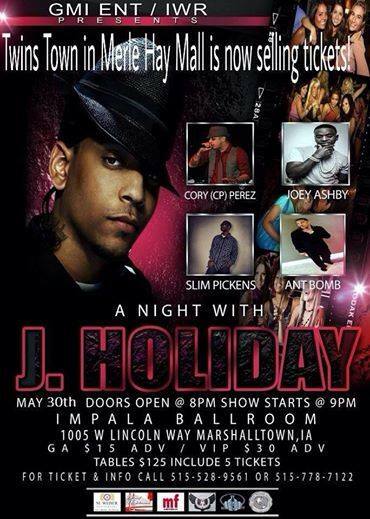 Iowa World Radio Presents “A Night With J Holiday” May 30th at the Impala Ballroom, Marshaltown Iowa. This is an event you wont want to miss, tickets available at Twins Town at Merle Hay Mall. 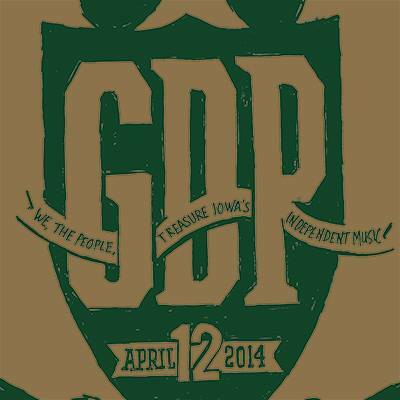 Check Out the #MediaFresh write up for todays performance at Gross Domestic Product. 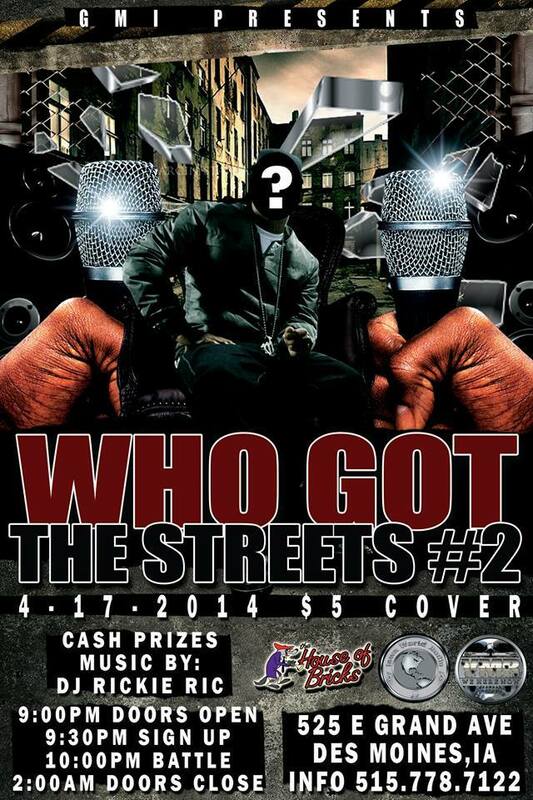 Show starts at 6pm at Woolys in the East Village. 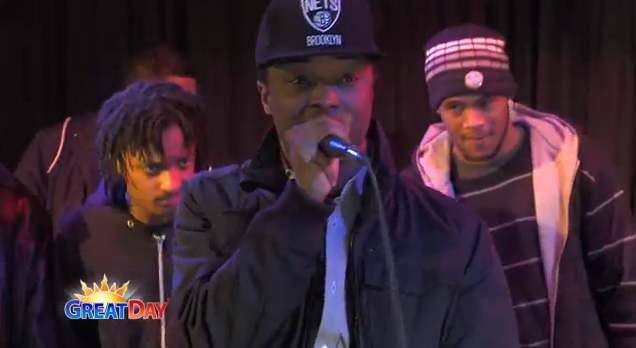 Check out #MediaFresh perform live on Great Day Iowa. Illest Around Crew is a breakdancing group located in Des Moines, Iowa. Location: Wells Fargo Arena – Des Moines, Iowa.